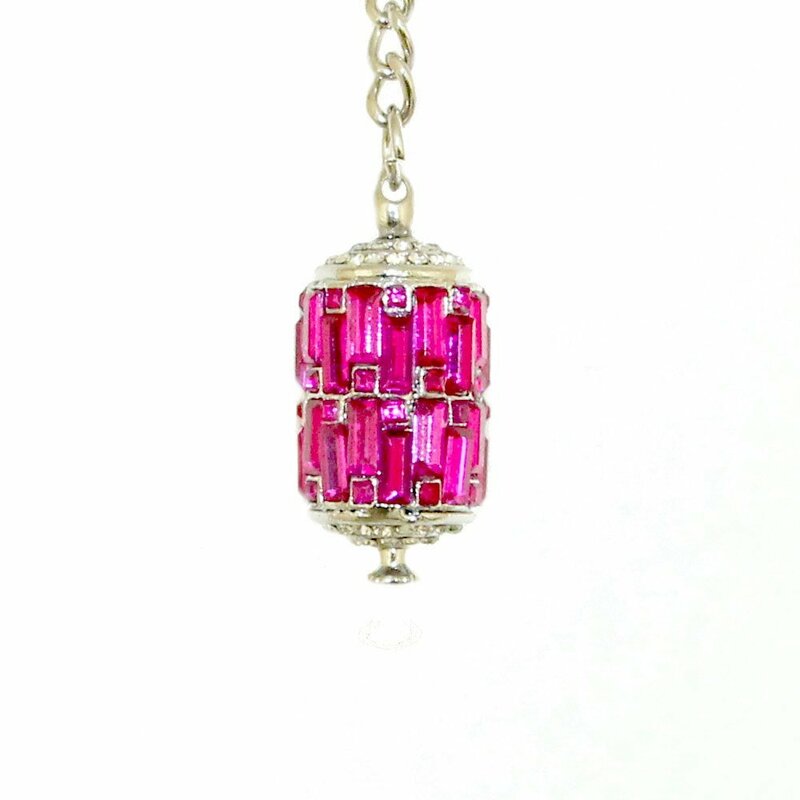 Pink prayer wheels are associated with Red Tara, and can bless one with power, popularity, and dignity. This prayer wheel is highly recommended for those who wish to achieve recognition from peers, gain status in career and life, and gain positive relationships. The Prayer wheel is also known as Mani Cylinder or Rolling Prayer Drum. Mani means Wishful Baozhu and Baozhu is the mystic ball that has endless power. In Buddhism, it is believed that the more one recites the mantra “Om Mani Padme Hum,” the more devout one is to Buddhist Bodhisattva. Thus, this prayer wheel can grant its owner protection and good fortune from Buddhism Bodhisattva. The Tibetan prayer wheel is popular in Tibet, and has been used for thousands of years by Buddhists . Caring for your Prayer Wheel: Store your object in a velvet pouch when not in use. Clean with a clean, soft cloth, but DO NOT immerse in water or wear while bathing or swimming. 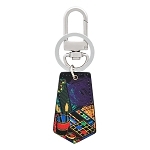 The dimension of the prayer wheel amulet key chain is approx. 3 3/4" in length. The dimension of the Prayer Wheel itself is approx. 1 1/2" x 3/4" x 3/4". It is made of alloy.